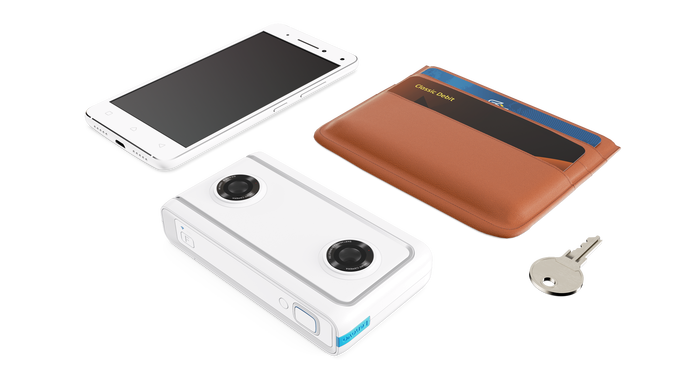 The Mirage camera sort of looks like a simplified Viewmaster, but features two 13MP cameras, instead. It’s simple, but at least it doesn’t look as intimidating as other more expensive 3D cameras out there. Afterall, the device is meant to attract creators that want to try Youtube’s VR180 format. Of course, those people would want their gadget to be compact, relatively cheap, and easy to use–so that’s what Lenovo precisely did with this device. However, it remains to be seen whether this type of camera will gain any traction at all. 360 VR technology alone has been around for a few years now, and it still hasn’t taken off as people expected. Large companies such as Ricoh, Samsung, and GoPro have even produced consumer cameras to seduce people into trying the technology. But so far, the results have been lackluster. The idea of a 360 experience always sounds thrilling. However, those who have tried watching (or playing) 360 content can say that it can be a confusing experience to say the least. Most of the time, you don’t even know where to look. Apart from that, the equipment needed to create quality imagery is far too expensive and cumbersome for average creators. The idea of cutting the 360-degree perspective in half makes more sense. Exploring a scene in 180-degrees is a whole lot easier than having to look around all the time, wondering if you’ve missed anything. I see that VR180 has better chances of succeeding than its 360-counterpart, and the Mirage could be the public’s gateway to this new platform. However, would the Lenovo Mirage be enough to convince people that VR180 has real potential and is more than just a gimmick? Well, I guess we’ll just have to wait and see what the creators can do with this camera. If the content looks good enough, maybe the public would start paying more attention. P.S. 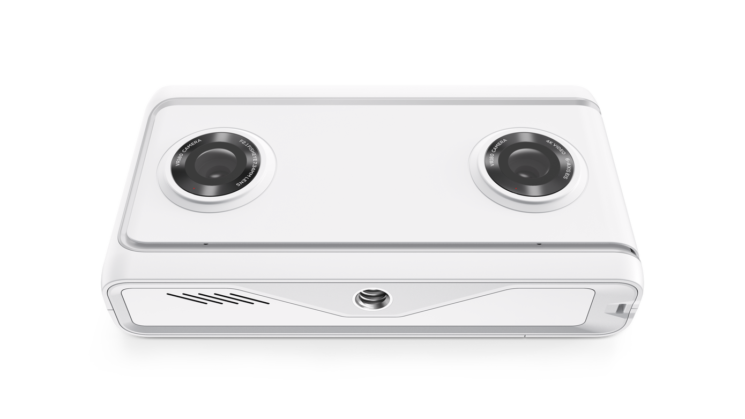 This spring, Yi will also be releasing the Horizon VR180 camera (that’s pretty soon, I suppose). It’s going to be much more expensive than the Mirage, but it has 16MP cameras that can shot 5.7K video. As much as I enjoy playing games in VR (Skyrim VR is incredible) it is not very “comfy chair” friendly… I think 180VR will is easier for casual non-participation viewing… movies and the like were you can kick back watch a show and not having to worry about spinning around to see whats behind you. Also it gives the camera crew somewhere to hide and not be part of the action.